We currently have Seasonal Activity Specialist positions available for this summer. 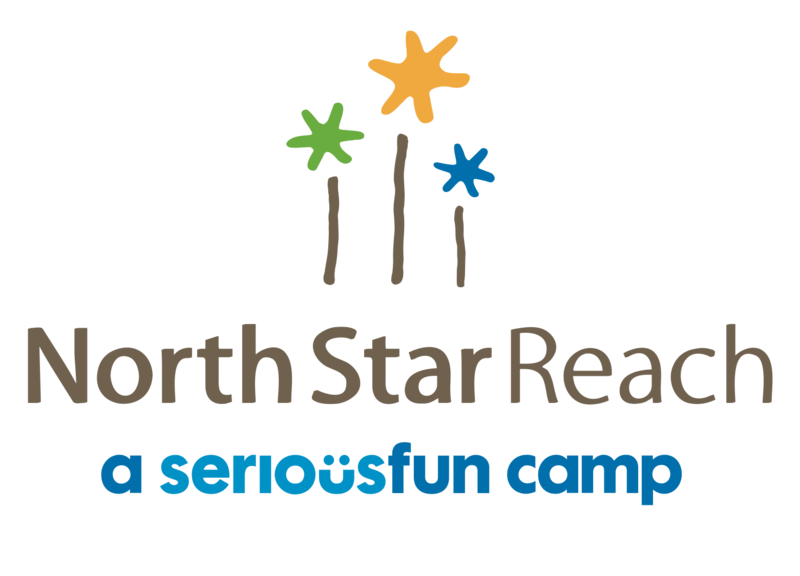 Position Overview: The role of a Seasonal Activity Specialist (SAS) is to lead and support fun, engaging, challenging and safe activities in program areas which promote the overall mission of North Star Reach. Seasonal Activity Specialists will work both independently and collaboratively and must demonstrate strengths in leadership, communication, positive youth development, integrity, adaptability, time management and enthusiasm. To apply and see the full SAS position description (along with a listing of specific roles), visit our Seasonal Activity Specialist page. If you have any questions, please contact Colleen Triezenberg, North Star Reach Program Director, at colleen@northstarreach.org. To apply, see links to our online application on the Seasonal Activity Specialist page.